The gold standard for the ultimate short driver’s rally, the 2019 DBR:VEGAS will not disappoint. Take the interstate? Hell no! 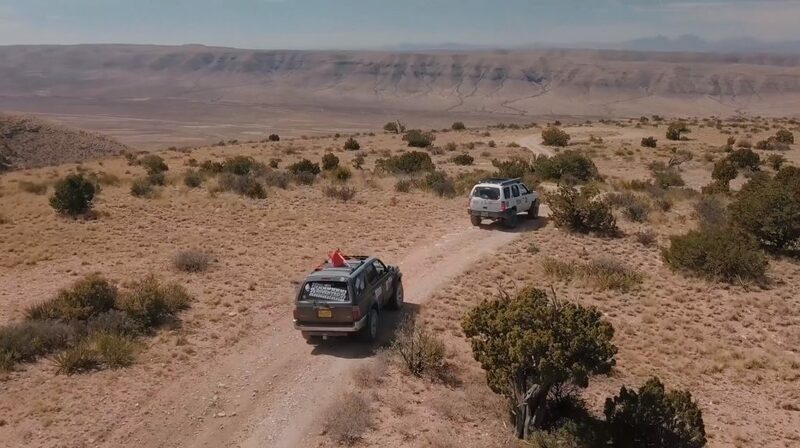 This is Dustball Rally, and we (and our followers) all suffer from a rare condition called interstataphobia in which we can only handle little to none of it. Sure – sometimes it is necessary, but we take vacation and enter events to get away from the daily norm, right? 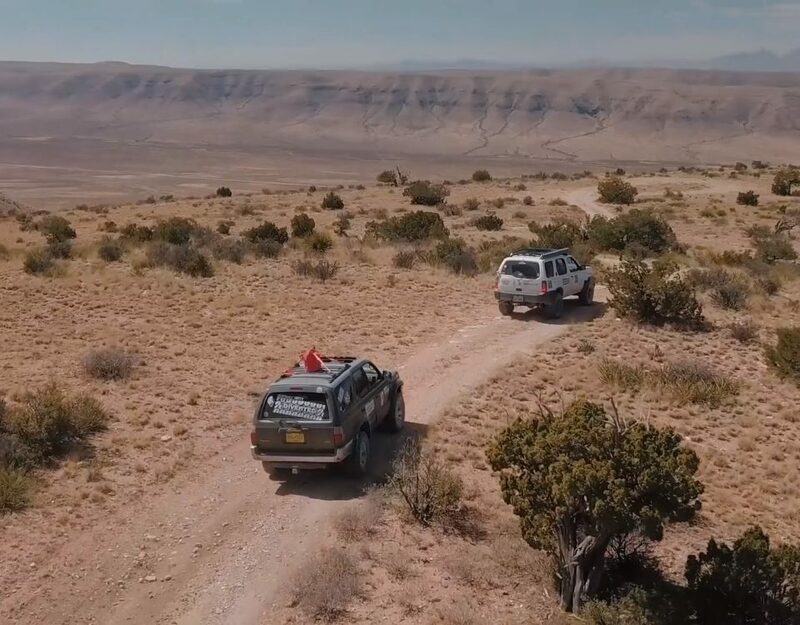 The rally begins in El Paso, TX and travels a secret route to an unknown destination Thursday night, before continuing Friday into Las Vegas, NV for the weekend. History: it makes us into who we become – by sharing tales from the past – so that we make better choices in the future. A popular demand – and a true story from the Dustball 3000 – have inspired a new “division” of Dustball, if you will. 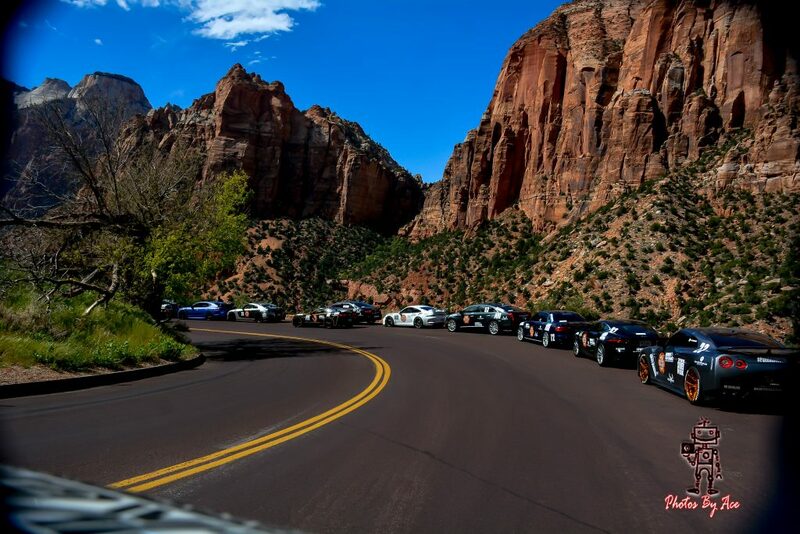 This new division is OPTIONAL and being run in within the parameters of the upcoming DBR:VEGAS Rally, being held April 24-27, 2019. 1. Not Snivel, nor tolerate those that do. 2. Follow the prescribed course without diversion, unless otherwise specified. (diversions including short stints of off-road shortcuts). 3. Not use any electronic navigation, speed detection, or scanners. Full SOP (seat-of-the-pants equipped only, i.e. paper maps) required. Phones for emergencies are ok.
4. FRS with long-range antenna required. 5. Rally vehicle must cost no more than $1000 including purchase price, upgrades, and repairs. (Proof of sale, receipts and safety inspection required) Purchases must be no more than six months, prior to event. 6. On the Saturday following the finish line celebration in Las Vegas, teams in this division may donate their rally vehicles to Make-A-Wish of Southern Nevada. (optional) Organizers have the option to purchase any Dustball Daredevil Rally vehicle (for $1000), at the conclusion of the event. There will be an award and special benefit for the DBR:Daredevil team that is voted best among all peers within the event as a whole. Can I have some more details please. I would like to participate. Are you allowed to have the usual spare parts on board? Some of my friends in Germany would be interested. Are foreigners allowed. Please contact us at dustballrally@gmail.com for any further questions. We did send you an email answering these.